Coordinator role. 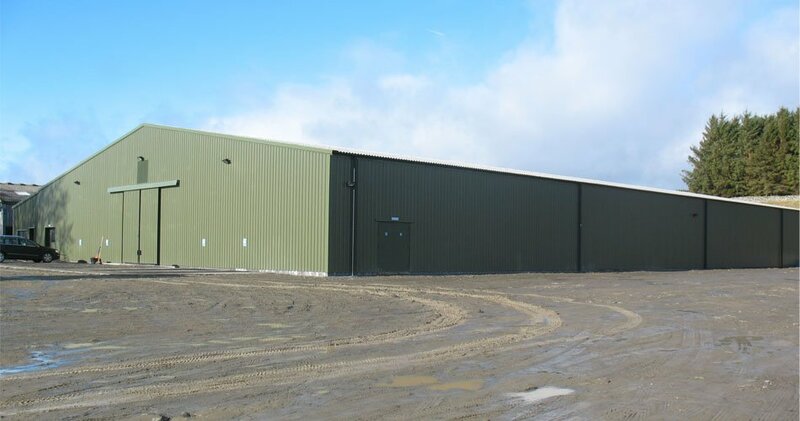 Engaging GLM gave the client cost certainty throughout and assurance that the facility would be delivered to programme. 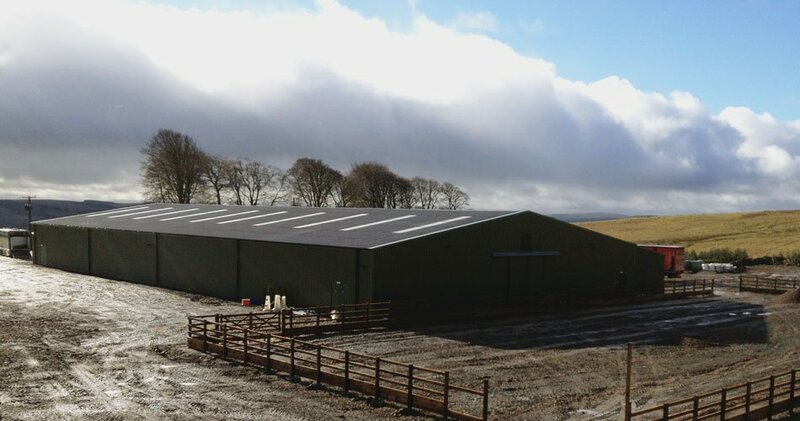 In many places the specification was enhanced by GLM, such as the strengthening of the roof to ensure it could support future installation of PV panels. 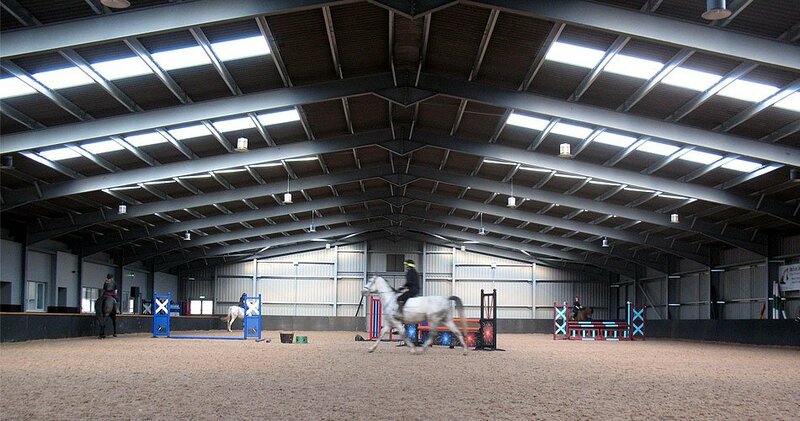 This 60 x 35 metre, state of the art riding school has been in operation since November 2013. 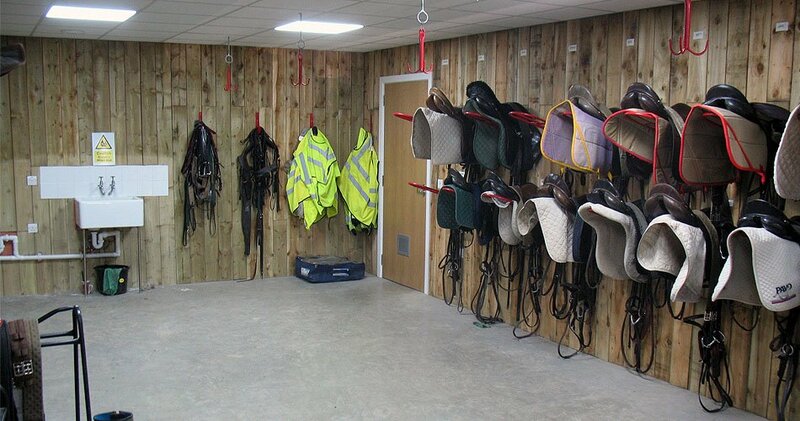 Located in the heart of the Scottish Borders, the Ian Stark Equestrian Centre is now home to over 40 horses and ponies and hosts lessons 7 days a week for the general public and the Riding for the Disabled Association.